Originally native to southwestern Asia, commonly cultivated and rarely escaped as a conspicuous, usually red-flowered, plant of roadsides and disturbed places. 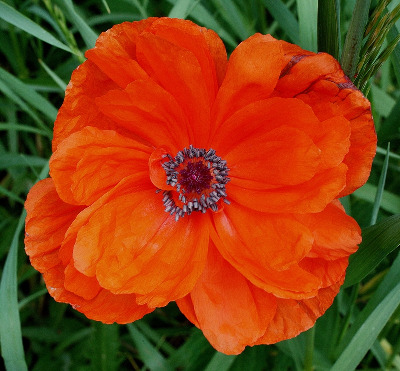 First collected in 1916 in Oakland Co.
See also discusion under Papaver intermedium. MICHIGAN FLORA ONLINE. A. A. Reznicek, E. G. Voss, & B. S. Walters. February 2011. University of Michigan. Web. 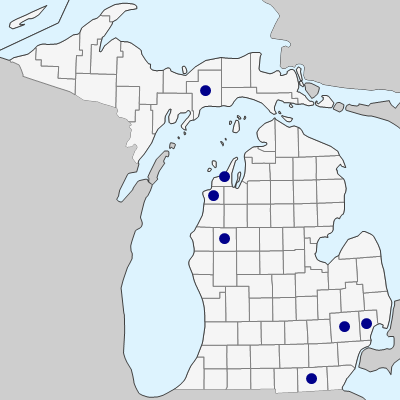 April 19, 2019. https://michiganflora.net/species.aspx?id=1898.